Proposed insurance rate increases currently being reviewed by the Connecticut Insurance Department. The increasing number of insurers backing out of state health exchanges across the country including in Connecticut. This week both Humana and CT-based Aetna announced plans to scale back their participation in ACA health exchanges due to higher than expected costs associated with the Affordable Care Act. These announcements follow similar announcements by UnitedHealth Group Inc. This news also comes after HealthyCT, a co-op health insurance company in Connecticut, was put under an immediate order of supervision because it is facing “hazardous financial standing” due to the effects of the Affordable Care Act. Sen. Fasano and Sen. Kelly are calling for the Insurance & Real Estate Committee to hold a public hearing at which all insurance companies can explain what challenges they face which have resulted in proposed rate increases and prompted many insurers to leave or reduce participation in state exchanges. 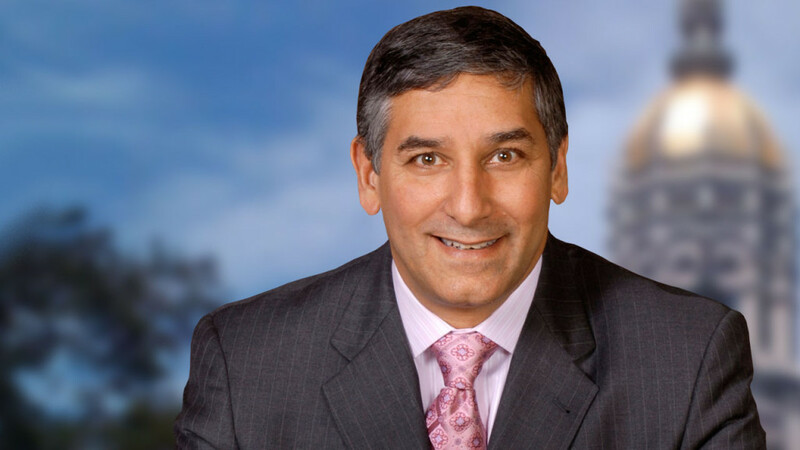 “The drastic proposed insurance rate increases, paired with the mounting reports that insurers cannot afford to participate in ACA exchanges, shows that these Democrat policies are actually leading to higher costs and increased barriers to care,” said Sen. Fasano. “Connecticut Democrats cannot sit by and watch as care gets more expensive and harder to access. The state’s Democrat leadership and the Democrat chairs of the Insurance Committee should immediately organize a public hearing and invite insurers in the exchange and those out of the exchange or leaving the exchange to identify what burdens they are facing to determine how we can work together to reduce the costs of care and get more people insured. Democrats set up a system for failure and then threw more and more people into that system. They now have an obligation to fix it. But instead they do nothing as the cost of care increases leaving people unable to afford any insurance at all,” said Fasano. Sen. Kelly added: “For years Republicans warned about problems with the Affordable Care Act regarding sustainability, adverse selection, mandates, and marketing to younger and healthier populations. We shared our concerns but Democrat lawmakers in charge never acted on them, and now we have a system in which insurance costs are increasing and thereby hurting access. The higher insurance rates go, the harder it will be to attract those who are still uninsured to purchase insurance. If new, healthier individuals don’t start purchasing insurance, we are likely to see the same sustainability problems grow each year. We don’t have all the answers, but we have to start looking for ways to address the challenges insurers are facing so that these burdens are not pushed onto middle and working class families,” said Kelly. Sen. Kelly also submitted written comments to the Insurance Department expressing concerns about the proposed rate increases being discussed in public hearings this week. “The fewer families are able to actually afford and purchase insurance, the worse the industry’s problems will become,” wrote Sen. Kelly. Sen. Kelly’s full comments to the Insurance Department can be viewed online.